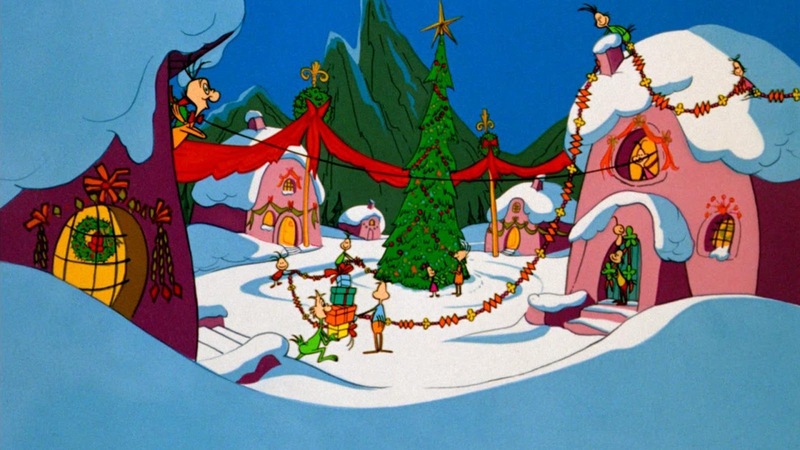 If, for whatever the reason, you are not familiar with this story, it centers around Whoville. The Whos are getting ready to celebrate Christmas, but atop nearby Mt. 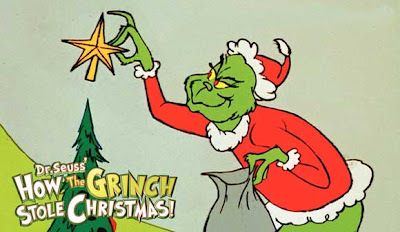 Crumpit lives the Grinch who can not stand the cheer that Christmas brings. So, he decided to steal Christmas. Pretty self explanatory. Once again, the main reason I enjoy it so much is the music. This isn't really a surprise to me, because music is an important part of my life. Come on though, this special has a song that is just as iconic as Frosty the Snowman and Rudolph the Red-Nosed Reindeer. Who out there really wouldn't recognize You're a Mean One, Mr Grinch? The other reason I enjoy this story so much is due to the involvement to the legendary Chuck Jones. If you don't know the name, you will definitely know some of the characters he created and directed. Ever hear of Marvin the Martian? How about the Road Runner and Wile E. Coyote? He also created one my favorite Warner Bros. character: Michigan J. Frog. He also directed most of the greatest episodes of Looney Toons. There is a lot to love about the original animated version of How the Grinch Stole Christmas, and if you have been passing it over in favor of the live action version, I suggest you go back and give it another watch.